Winter is coming! Come and enjoy the Cote d'Azur sun at a great price. The 4-star Cannes Montfleury hotel offers a pied-à-terre in the sparkling seaside town, just 10 minutes from the Croisette. Azure pool, rooms with terrace and sea view invite you to escape. For a romantic getaway, solo or family, try local dishes on the sunny terrace. Organize a custom meeting in the 1,500 sqm of modular space. 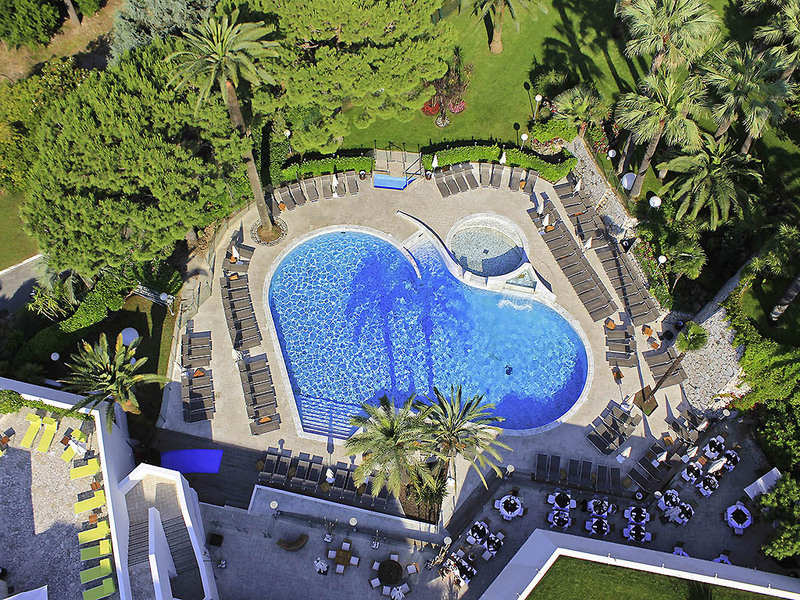 Mediterranean flavors, sun and palm trees, vive Provence at Novotel. Spacious, contemporary and modular, the room is for living. Tailored to all your needs. Executive Room - 1 double bed and 1 single sofa bed. Enjoy a moment of escape in our restaurant. The Chef and his team welcome you to a bright setting with a sunny terrace, by the pool in July and August, and offer a menu that changes with the seasons. Take the time to relax in a cozy atmosphere with a wide selection of drinks, fruit juices, wines and cocktails. Enjoy around the pool in July and August.